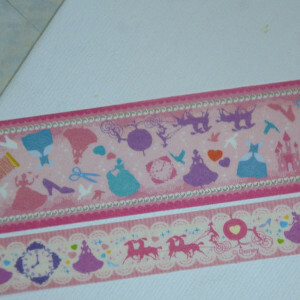 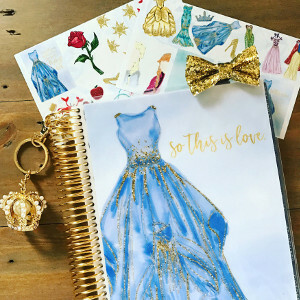 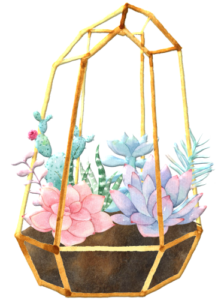 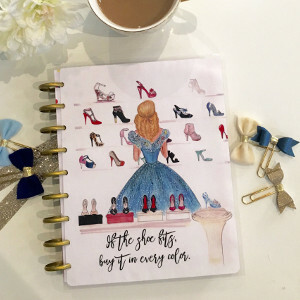 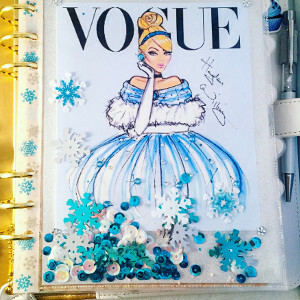 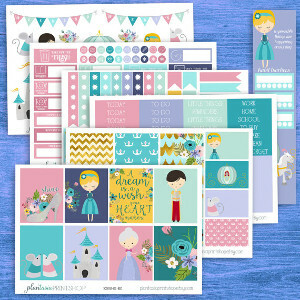 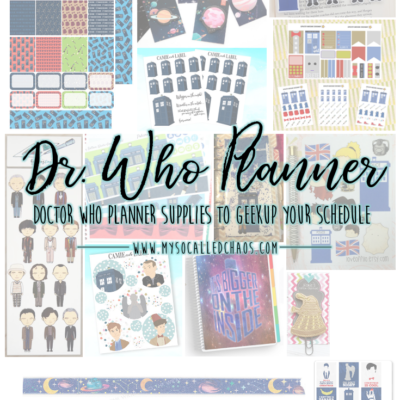 I want to share more adorable Disney Princess Planner Supplies with you today! 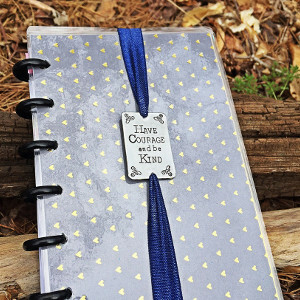 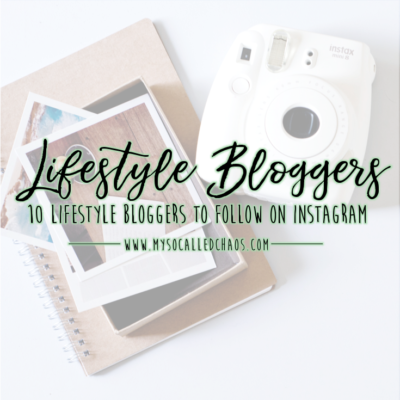 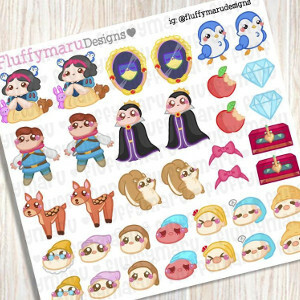 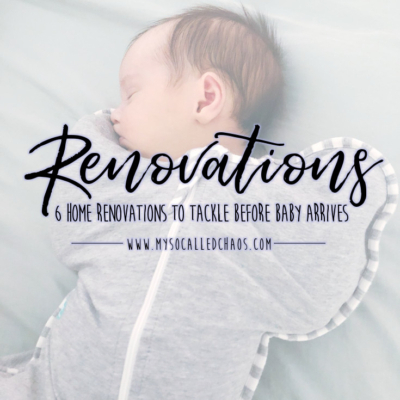 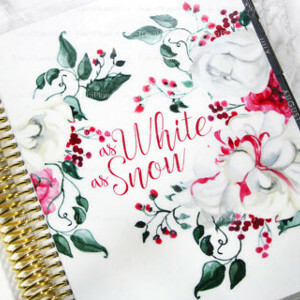 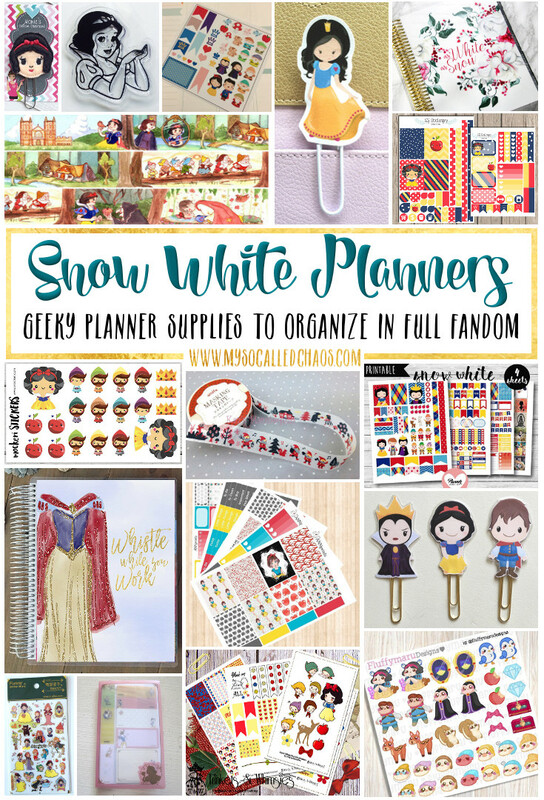 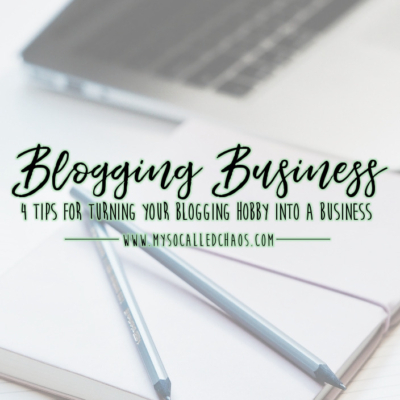 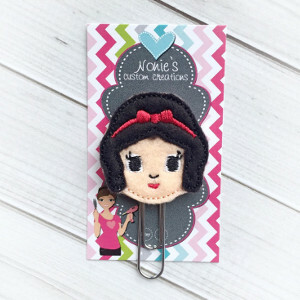 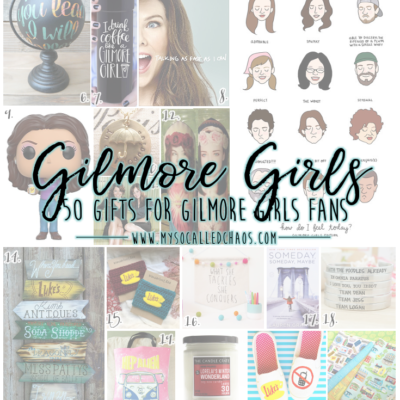 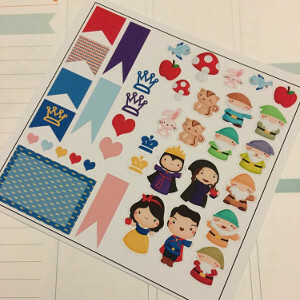 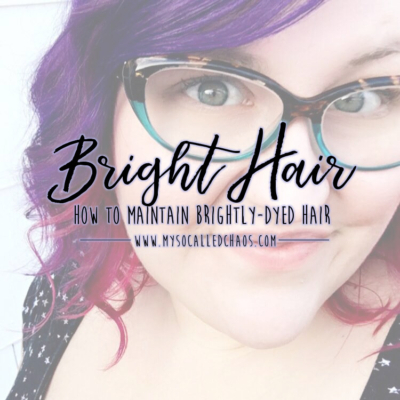 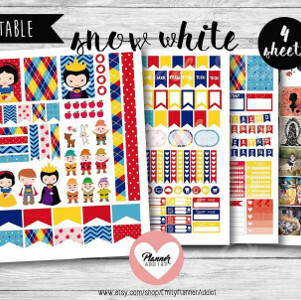 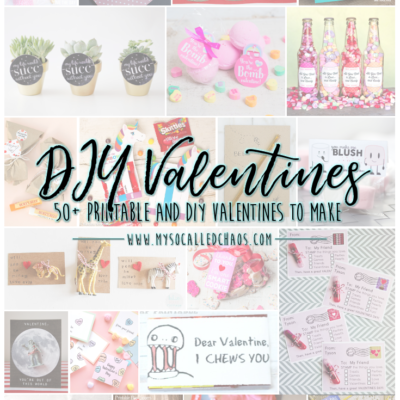 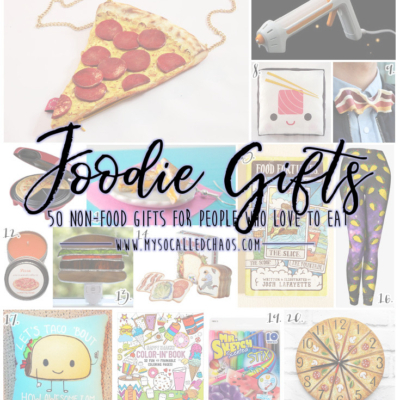 First I shared some general princess-themed planner supplies, last time it was Belle, Ariel, and Pocahontas accessories, but this time we’re going to focus on two classic princesses; Snow White and Cinderella! 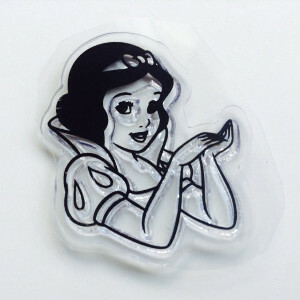 I know a lot of people who have Cinderella as their favorite Princess, and there’s something dark and lovely about Snow White too. 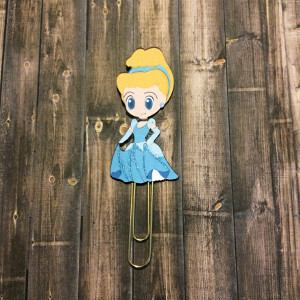 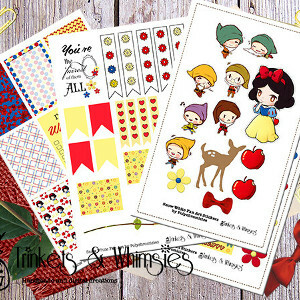 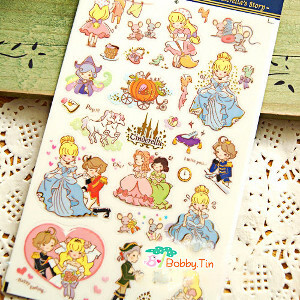 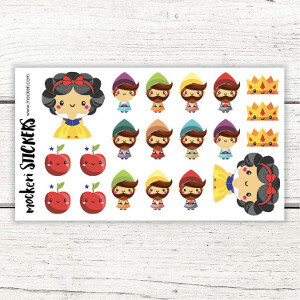 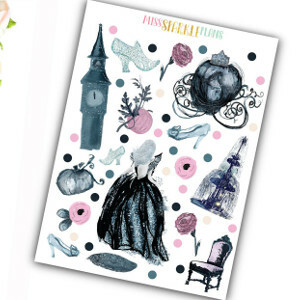 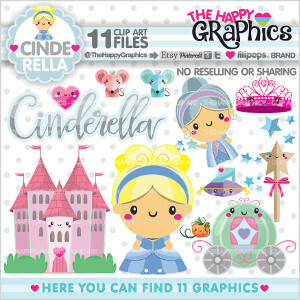 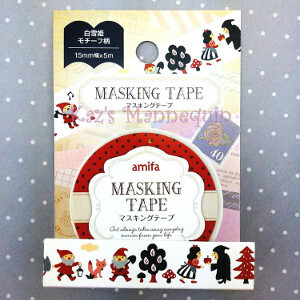 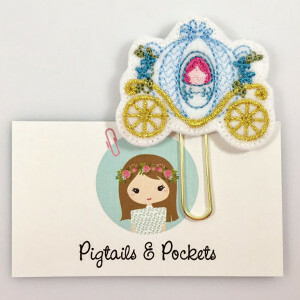 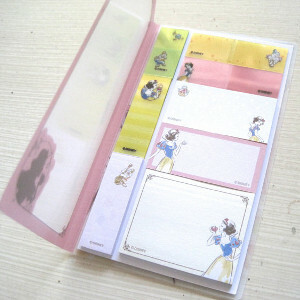 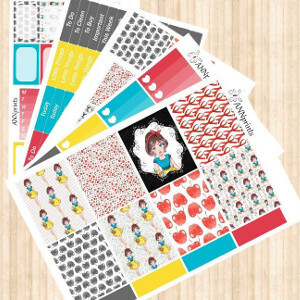 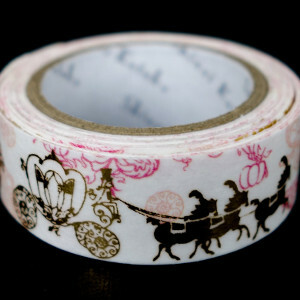 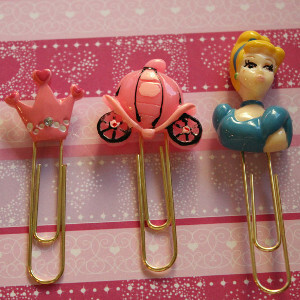 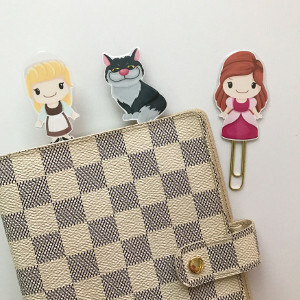 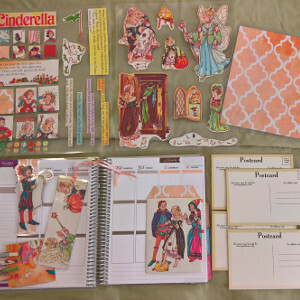 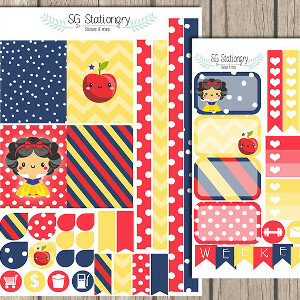 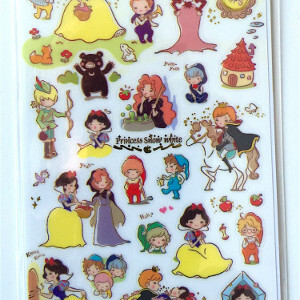 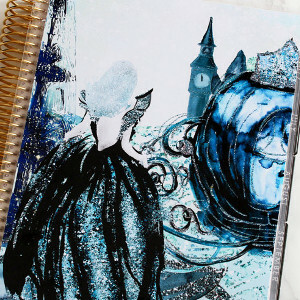 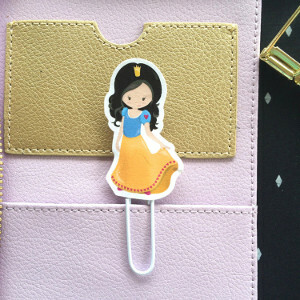 Here are some super cute planner supplies featuring Snow White and Cinderella. 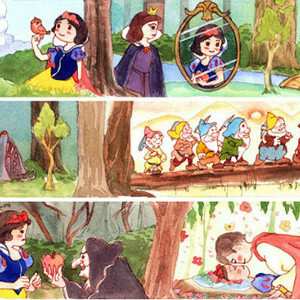 Snow White is a classic princess, and that means she remains a favorite of many. 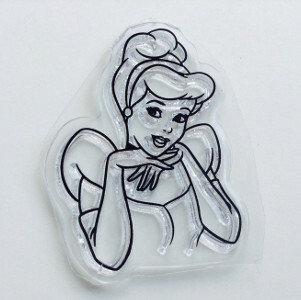 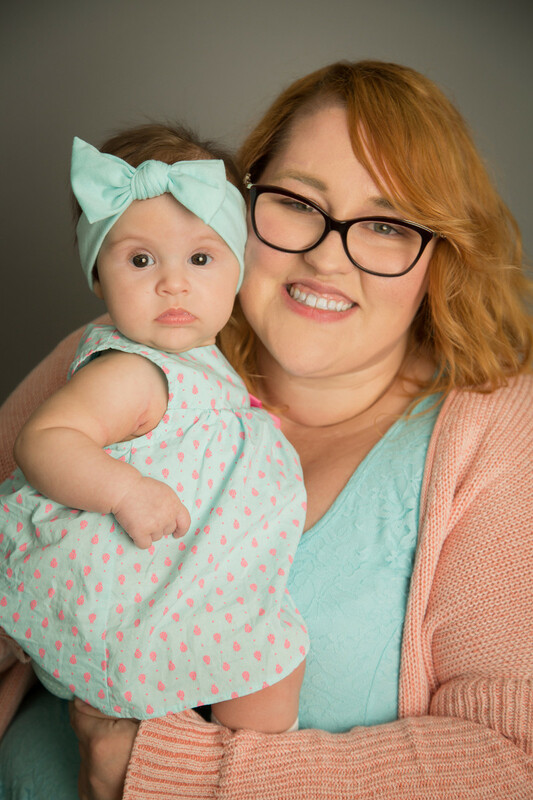 What’s not to love about a Princess who can talk to adorable animals and makes friends with seven adorable dwarves? 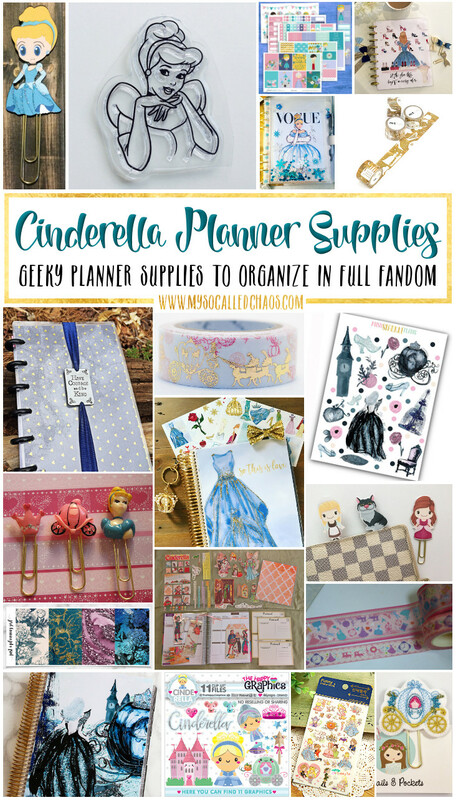 Then you have those who love Cinderella. 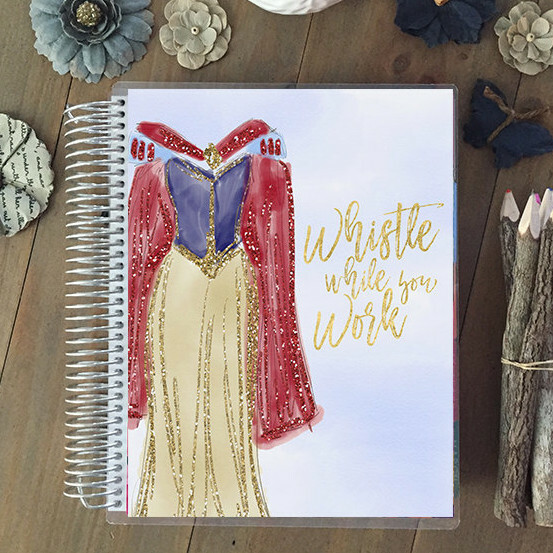 She’s the rags to riches princess who comes up from being treated poorly by her step-family to falling madly in love with a dashing prince who stops at nothing to find her and whisks her away from it all. 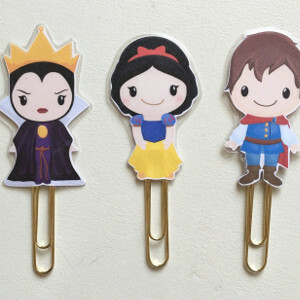 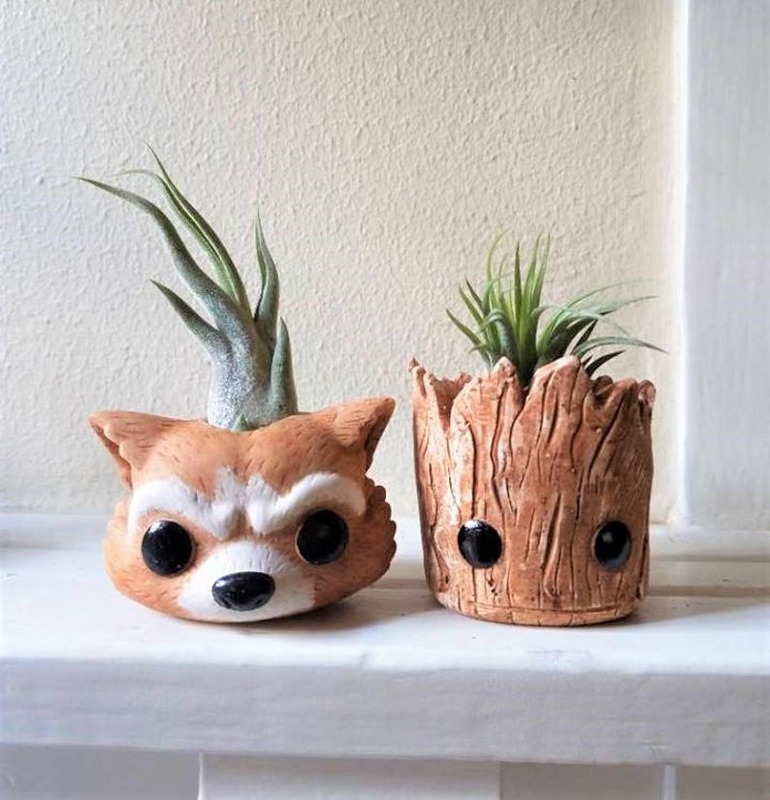 Who wouldn’t want to dream of something like that?